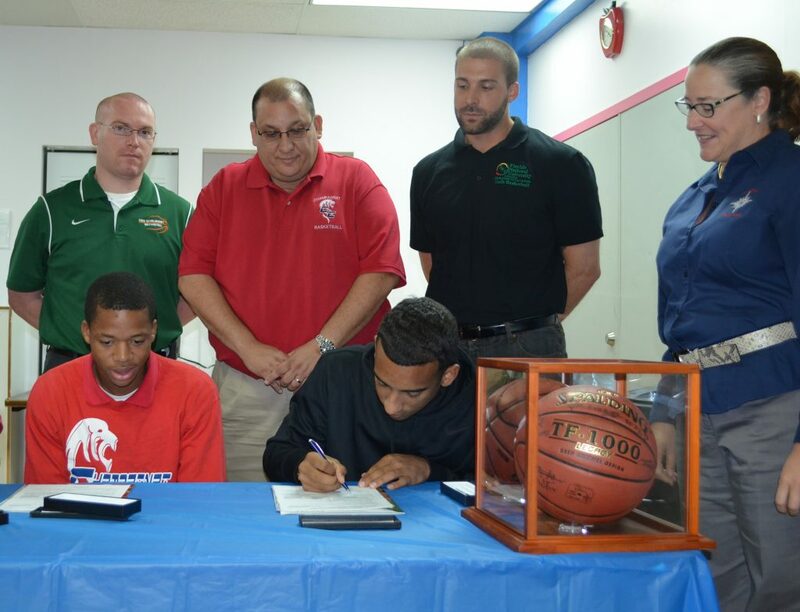 On Friday, May 9th, 2014 Florida National University Conquistadors’ Athletic Director/Head Coach Scott Schmidt and Assistant Coach James JJ Thatcher visited Champagnat Catholic School in Hialeah, Florida to sign on Antario Collie and Jonathan Chapotin as the latest members of South Florida’s newest men’s college basketball team. Antario Collie is a 5’11” Point Guard/Shooting Guard who hails from Nassau, Bahamas. In his senior year at Champagnat, Collie average 17.3 points per game, 4 rebounds per game and 3.3 steals per game. Antario is a serious student whose hobbies include basketball and running. Collie plans to major in Criminal Justice. His parents are Anthony and Elizabeth Collie. Jonathan Chapotin is 5’10 Point Guard from Hialeah, Florida. Jonathan averaged 10 points per game, 6 rebounds per game and 4 steals per game in his senior year at Champagnat. Academically, Chapotin is a serious-minded student with a 3.0 GPA; he too plans to major in Criminal Justice. He lists his hobbies as basketball and weightlifting. His parents are Wilfredo Chapotin and Diandra Umpierre. 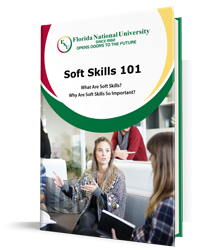 Please join us in welcoming Antario Collie and Jonathan Chapotin into the Florida National University community. 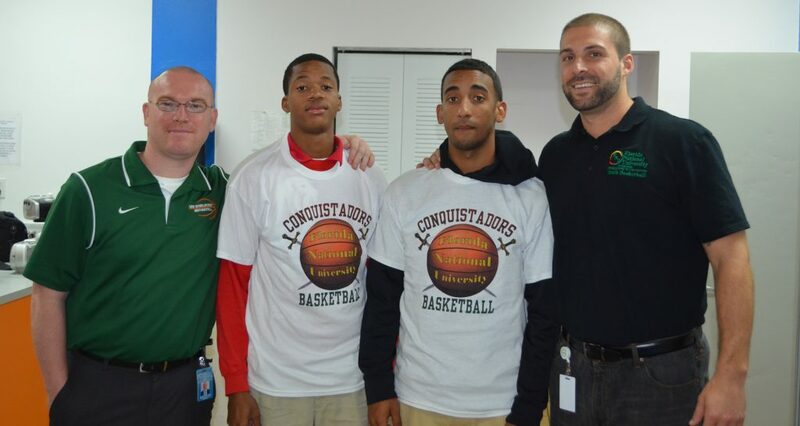 To learn more about Florida National University men’s college basketball team, click Go Conquistadors!